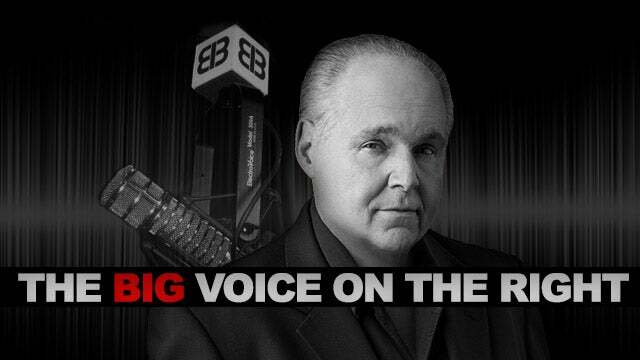 RUSH: What were, ladies and gentlemen, the two big lies before the midterm elections? Let’s remember. The Drive-By Media pushed two big lies nonstop, constantly, in the weeks leading up to the midterms. One, that Mueller was about to release his report, which would show Trump was guilty of collusion with Russia and obstruction of justice. The second big lie that was repeated as news repeatedly before the midterms was that the migrant caravans coming north and the crisis at the border were part of a giant myth made up by Trump. There wasn’t any crisis at the border and Mueller was soon to be reveal his report that would name Trump as having colluded with Russia. There’s a part of me that says we need to redo the midterm elections because so much of the news that shaped public opinion was an abject lie. It’s amazing to go back and actually remember how the news of the day was shaped and what everybody thought was gonna happen heading into midterms. Now, of course, there is no collusion. Mueller report’s out and there’s no collusion, no obstruction, and even the New York Times today (it’s only time I’m gonna mention it) acknowledges the crisis at the border, that it’s never been like this.